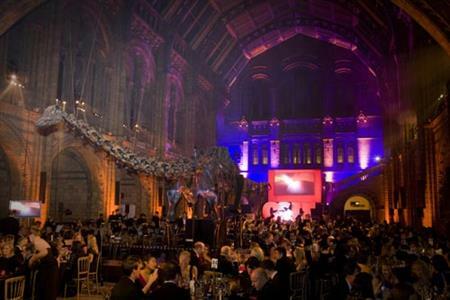 The C&IT Excellence Awards, which takes place at the Natural History Museum on 27 September, will feature a prize draw to raise money for Alzheimer's Society. Guests at the event will be asked to make a minimum donation of £10 to support a great cause and will be entered into a draw to win a trip to Mauritius. The prize includes two return economy flights with Air Mauritius and a four-night stay, bed and breakfast for two people in a junior suite at the luxury One & Only, Le Saint Geran, Mauritius. The event is shaping up to be an exciting evening, with events for top brands including Zumba, Santander, Sainsbury’s, Ford and Ericsson among those to have made the shortlist for the awards. There are 19 awards categories in total including Incentive Programme of the Year, Business & Finance Event of the Year, Association Congress of the Year and a Grand Prix award.